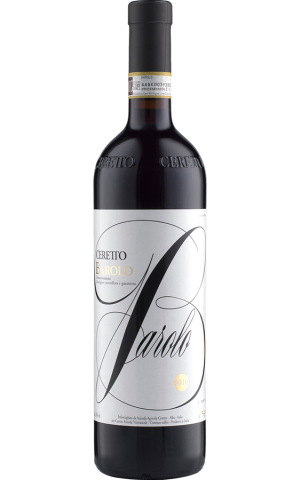 Ceretto presents a fine expression of Barolo (with fruit sourced from various sites) in the 2012 Barolo. The wine is redolent of pressed flowers, cassis, dried raspberry and grilled herb. Lighter, more vertical aromas of cola, smoke, campfire ash, dried ginger and toasted anise seed lift gently from the back. The mouthfeel boasts savory, ripe fruit and offers a distant note of succulent sweetness.